Jim Fergal is one of the shareholders at the firm. His practice is focused in the area of medical malpractice, where he leads the malpractice team. Mr. Fergal has worked previously as a medical malpractice defense attorney, including defending government doctors as an... Read More. 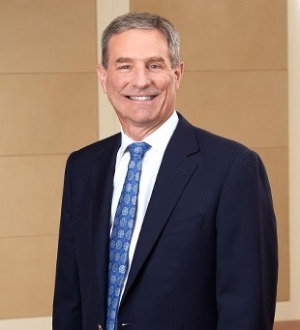 John A. Nelson is a Shareholder in the Litigation, Risk Management and Health Law Sections in the Milwaukee office of von Briesen & Roper, s.c. John has extensive experience in the areas of personal injury, peer review, and medical malpractice litigation,... Read More. Heather L. Fields is a shareholder in the firm's Health Care Practice and chairs the firm's Hospitals and Health Care Systems group. 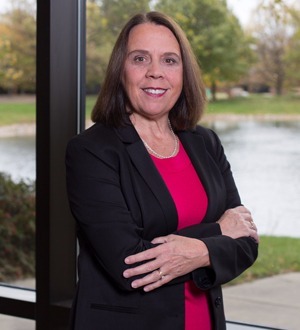 She is also a member of the firm's Corporate Compliance and White Collar Litigation, Health Care Transactions, Hospice and Palliative... Read More. 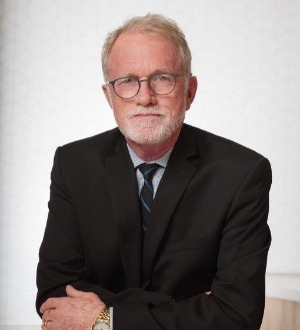 Patrick Knight's thirty plus years of litigation experience in the civil, white collar criminal and healthcare fields make him uniquely qualified to handle the complex legal issues that impact multiple areas of a client's interests.Pat's... Read More. 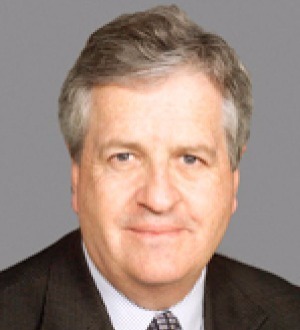 Benjamin T. Kurten is the chair of Reinhart’s Immigration Law Group, and a shareholder in the firm’s Labor and Employment and International practices. Assisting clients with the successful navigation of complex U.S. immigration laws, Ben helps large... Read More. 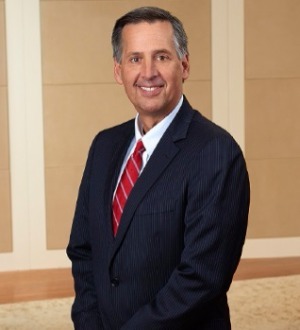 Michael Malone has a diverse practice that encompasses healthcare law, litigation on behalf of health care and other clients, and alternative dispute resolution. The September 2003 issue of Milwaukee Magazine named him one of “75... Read More. Adam J. Tutaj is a shareholder of the firm, and concentrates his practice in the areas of business, tax and health law. Since joining the firm in 1999, he has... Read More. Beck, Chaet, Bamberger & Polsky, S.C.